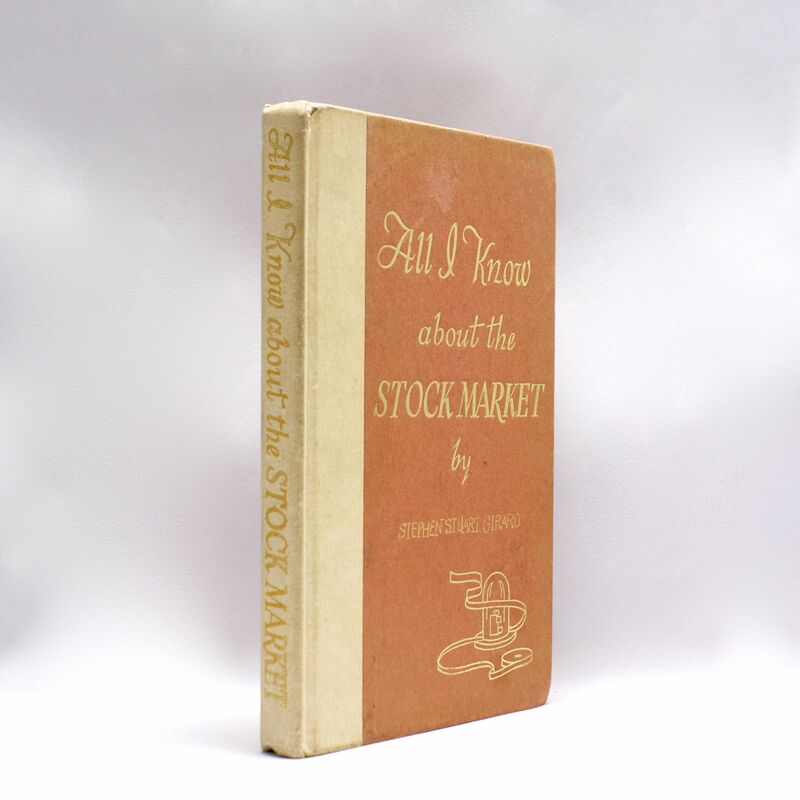 All I Know about the Stock Market - IFA Vintage and Current Book Library - Index Fund Advisors, Inc.
Notes: This is a very unique book.  All the pages inside were intentionally left blank. The book itself is beautifully bound in half cloth and paper.  The cover is gilt stamped with an old style ticker machine - see picture. 5 3/4"x8 1/2"